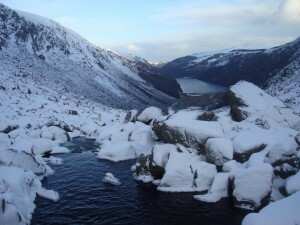 Glendalough is an amazing place all year round. Beautiful lakes, trees, valleys, wildlife and sometime we are lucky and get loads of snow. Yesterday was a great day out in the snow. A group of 8 headed off to summit of Camaderry in Glendalough, and enjoyed a different snowy seen in Glendalough. As we walked up the steep first section of Camaderry out of the car park, I was thinking about how challenging his hill is. 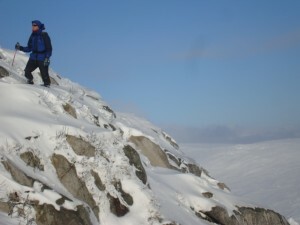 A great training hill on it’s own. 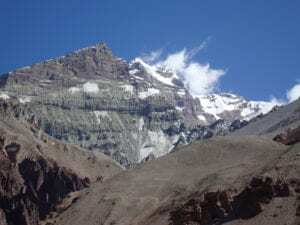 If you just training up and down this hill it gives excellent conditioning for most trekking trips. 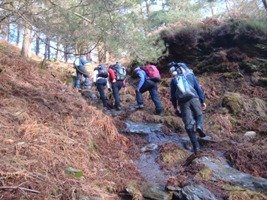 If you head out in Wicklow on Camaderry or anywhere in Glendalough you need to be able to navigate or bring a qualified guide. Never travel here on your own unless you have safety and key items with you. Always tell someone where you are going and what time you are expected to return. 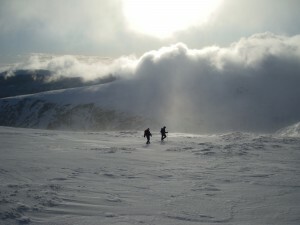 Check out our up coming treks in Wicklow which include Camaderry mountain. 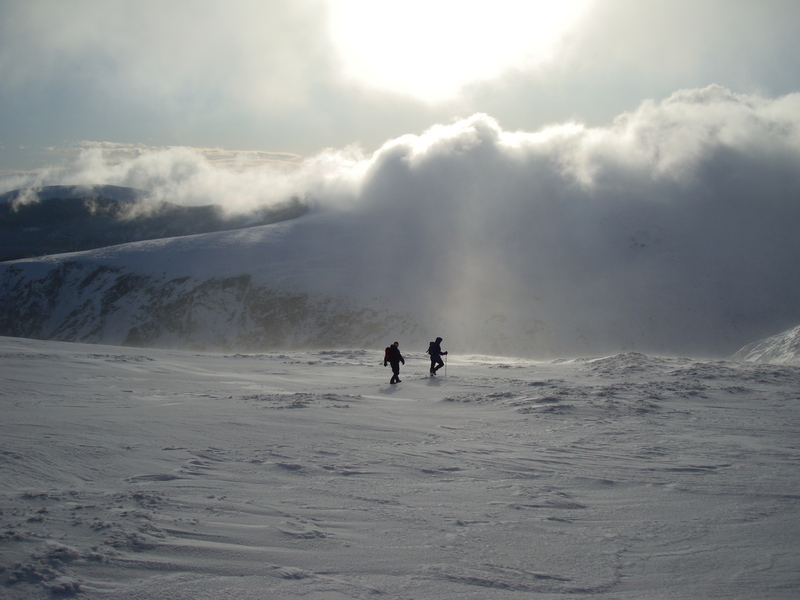 If you are planning on climbing the four peaks in Ireland then training on Camaderry is a great way to start your preparation and start gaining the experience needed for bigger mountains. If you are interested in starting hiking and hill walking in Ireland then join one of our treks and see if hiking and trekking is for you. 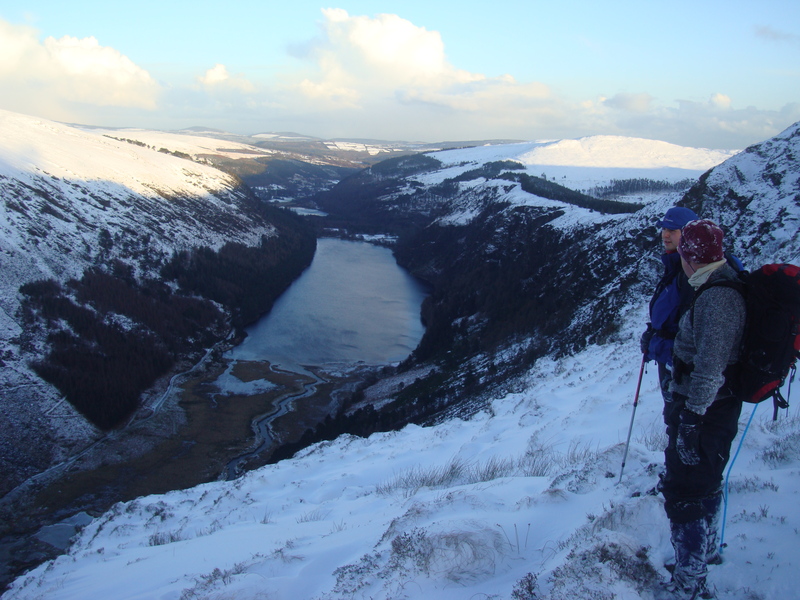 We can ensure your safety while you enjoy the journey up Camaderry and around the Wicklow mountains. 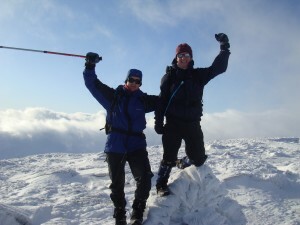 e-mail: info@iantaylortrekking.com for more information.